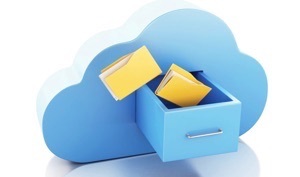 Why waste valuable storage space on your PC, Mac or phone when you can store your documents and media in the cloud? Besides, with cloud services, files and data can be shared across devices, anytime and anywhere. Try the cloud service right now! The post here introduces Box and Dropbox. Read to know their details. 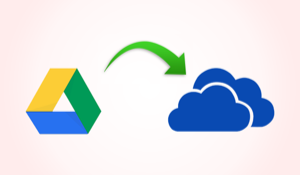 Compared with the traditional disk, cloud storage service turns to be more convenient for users to store and view important data and files whenever and wherever possible. So far, we have many cloud services to choose from, such as Google Drive, Box, Dropbox, OneDrive, iCloud Drive, etc. If you prefer large cloud storage, both Box and Dropbox offer up to 10GB free storage. More details about Box and Dropbox comparison will be introduced in the post below. Head to get it. 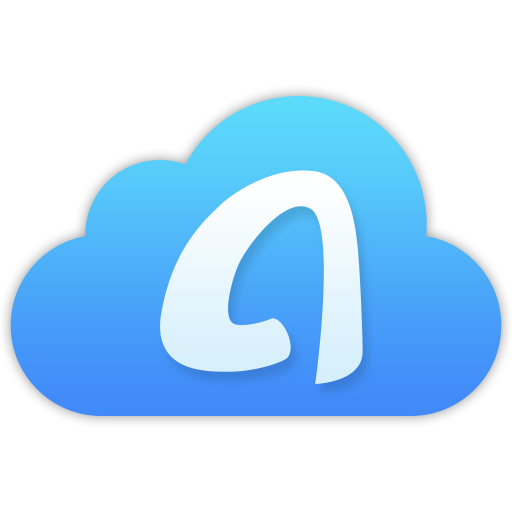 Before the detailed Box and Dropbox comparison, let’s get some acquaintance with the two cloud services. Box is accessible via the web, mobile devices and as a desktop application. In addition to store any kind of file, Box enables you to share content with colleagues and outside of the company, for example with clients or other partners, no matter what device they use. With Dropbox, you can store any kind of file and access them at any time from Dropbox’s website, desktop apps for Mac, Windows and Linux, or the iOS and Android mobile apps. Dropbox syncs your files across all of your devices, so you can access everything, everywhere. Both of Box and Dropbox provide user with free storage plan and paid storage plan. Box Individual offers free storage up to 10GB and file upload limit of 250MB. You can upgrade to Personal Pro for more flexibility and storage space up to 100GB with 5GB file upload limit, which requires $10 per month. For Business Plans, the most popular one with unlimited storage and 5GB file upload limit requires $15 per user/month. Dropbox Basic offers free storage up to 2GB, with free ways to increase storage to 10GB. Dropbox Plus requires $9.99 per month for 1TB. Dropbox Professional requires $19.99 per month for 1TB, which offers a 14-day free trial. Both Box and Dropbox support SSO (Single sign-on) and integration with a company’s main identity system like Active Directory. Extra login security will ask user to validate the login request via email when they log into Box from an unrecognized IP address or uses a browser on an unknown device. New real-time integration with CipherCloud and Code Green specializes in loss prevention systems. Admins now have the authority to block or grant access to a user’s specific devices. In partnership with GoodData, the analytics system now allows companies to see how their employees use Box. Box uses 256-bit AES encryption, but only stores encrypted files for enterprise users. Password-protection requires for links to shared files and folders. Enable user to set expiration dates for shared links. Separation of permissions is required to edit and view shared folders. Remote wipe is offered to erase Dropbox data from lost or stolen devices. 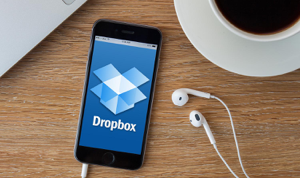 Data uploaded by Dropbox client software is also encrypted before it is uploaded to Dropbox servers. Dropbox encrypts files with 256-bit AES before transmitting them to Amazon’s servers via an SSL connection. Actually, Box and Dropbox have different emphasis and focus on cloud service. Box is relatively more enterprise-focused in both its product features and customer relations. Beyond the basic cloud storage service, where you can store any kind of file, Box enables you to share files with colleagues, assign tasks, leave comments on someone’s work, and get notifications when a file changes, better for business use. Dropbox enables you to store any kind of file and access them at any time from Dropbox’s website, desktop apps for Mac, Windows and Linux, or the iOS and Android mobile apps. 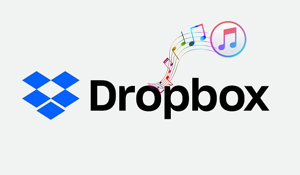 Dropbox offers an Application Programming Interface (API) in which it’s possible to create custom applications that interact directly with any account and its files on the Dropbox platform. Therefore, if you’d like to access your files stored on the cloud from many different devices and environments, Dropbox is a better option.